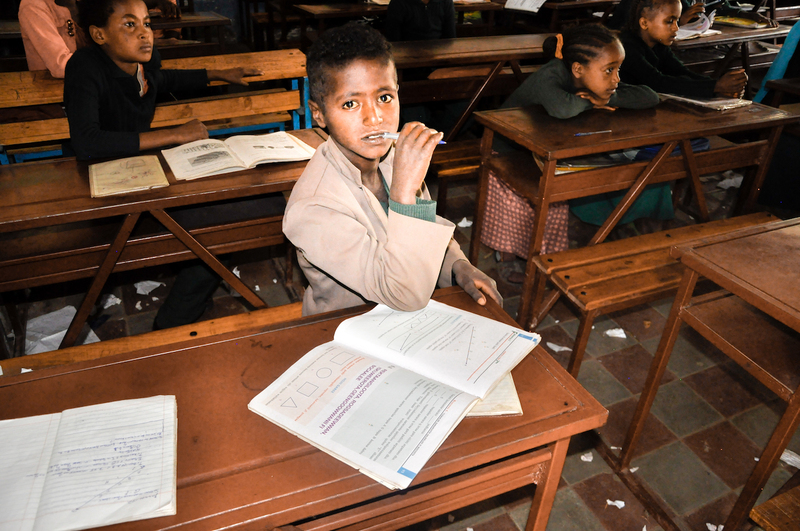 The farms in Ethiopia follow the code of practice, certified by both The Ethiopian Government and the Rainforest Alliance. 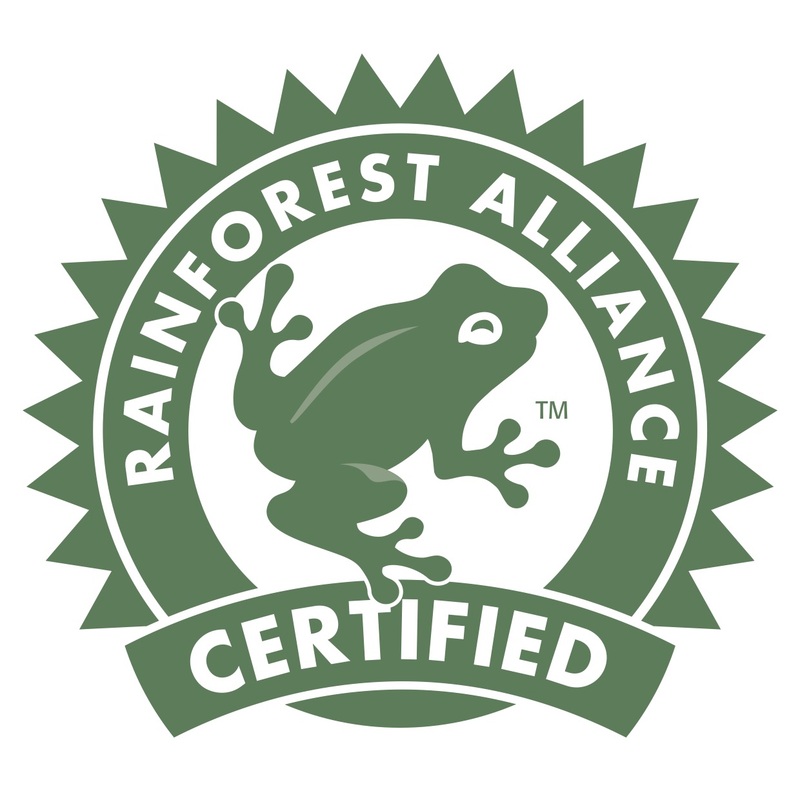 The Rainforest Alliance is an established global leader in sustainability certification—a powerful, proven tool for advancing best practices for land use, farm management, and the stewardship of natural resources. 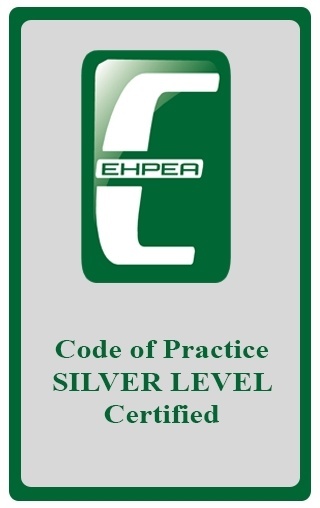 This certification is a journey of continuous improvement, fortified by advanced monitoring techniques and complementary interventions. Rather than a pass-fail model focused solely on compliance, the certification model of the Rainforest Alliance measures and incentivizes progress along the entire sustainability journey. For more information, please click here. 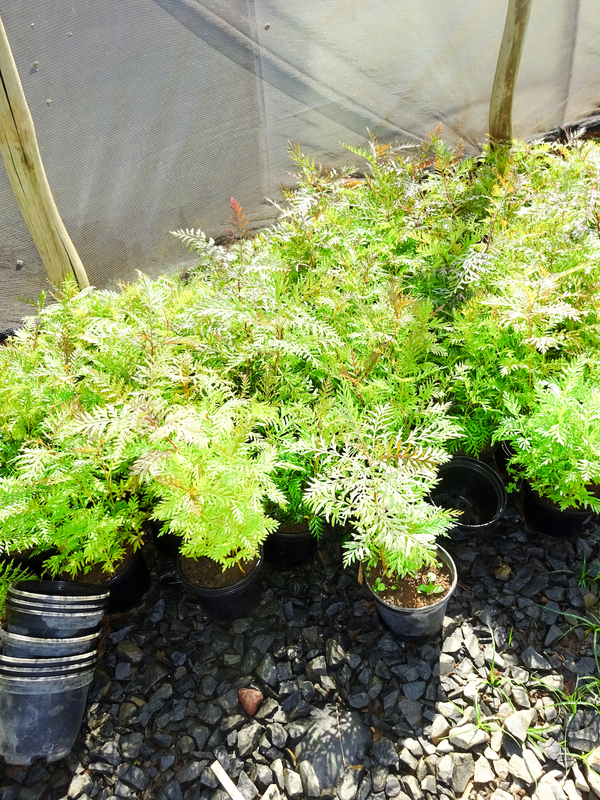 The small trees are ready to be planted by the local city council. Planting indigenous trees in the region is important for shade, soil erosion and last but not least, the beautification of villages. 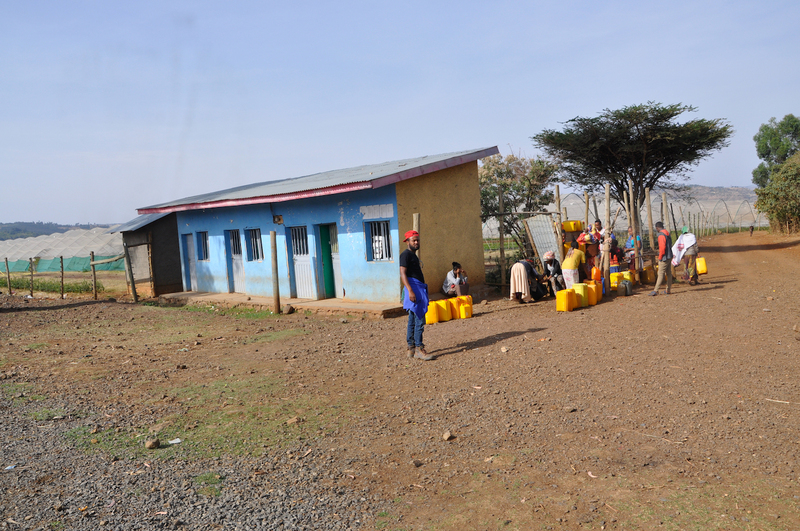 The borehole for the local drinking water supply was damaged. 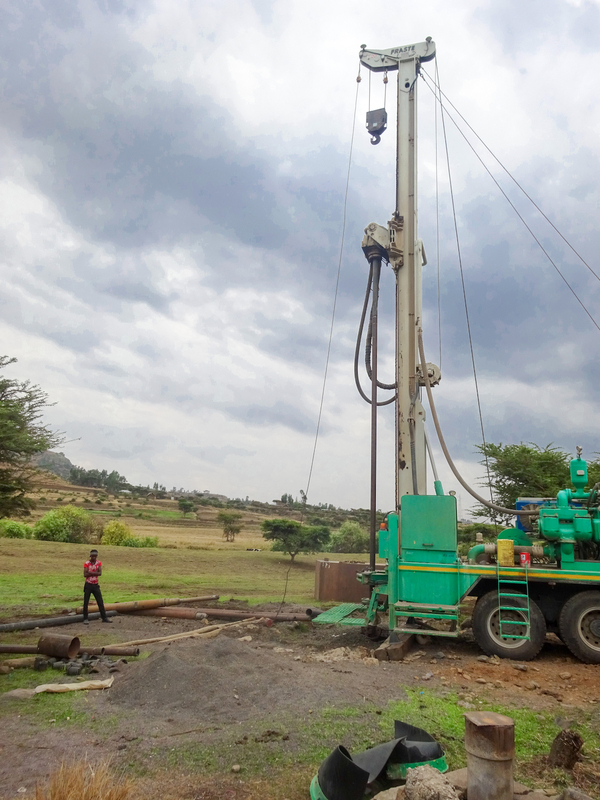 Therefore, we arranged a drilling company to repaie the pump and make sure fresh water is available. .
A local police office is very important for the safety of a community. The company assisted in the building’s construction by providing materials and transport. 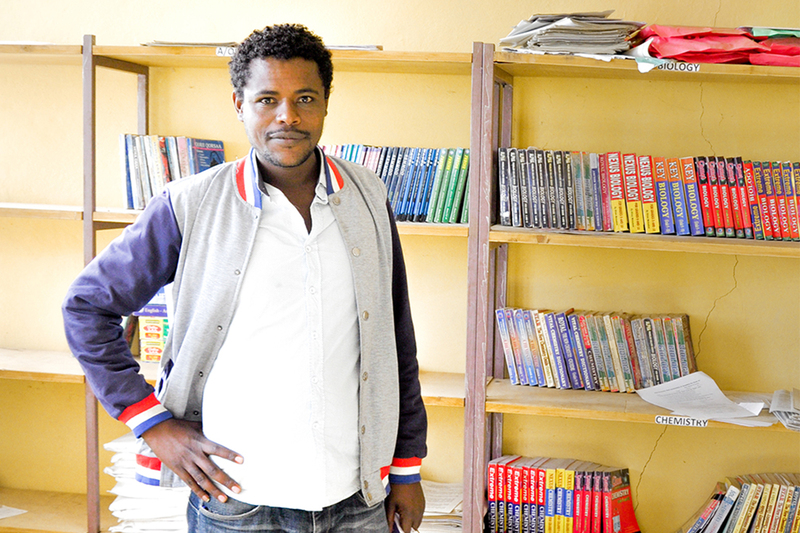 With the help of the Company, the secondary school in Derba could be expanded. 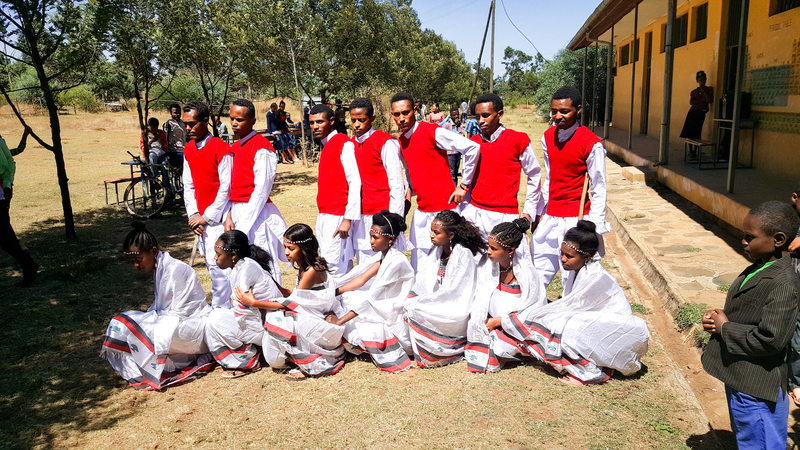 And a good custom in Ethiopia is that whenever a building is finished it needs to be celebrated! If not, bad luck will come.